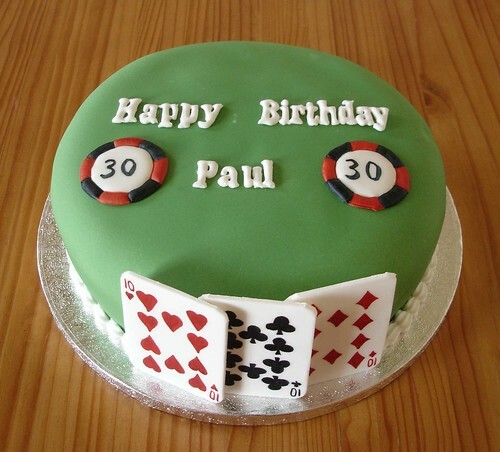 Poker Cake for a friends boyfriend, she had an idea for the cake and this is her design. I made the cards from model paste/flower paste. Where can i buy a good home poker table? Comments & Feedback on "Poker Cake"